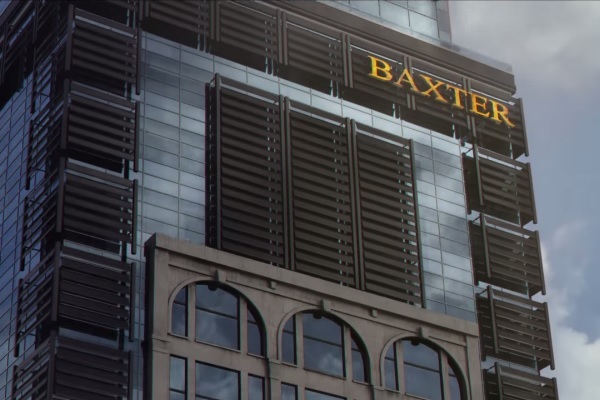 One of the most randomly garish shots in the trailers for Fantastic Four is the image of the Baxter building which Dr. Storm works at. The film's defenders claimed that the shot would look decidedly better in the final cut, given the months left until release, but you know what? It sure doesn't. 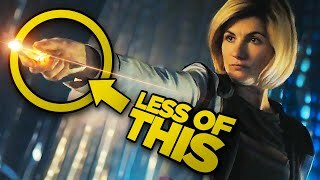 And more to the point, it looks far more out of place on the big screen at the start of a scene composed almost entirely of live-action than in a trailer full of quick cuts and CGI that's playing on your laptop. How does a $122 million budget not buy more accomplished visuals than this?